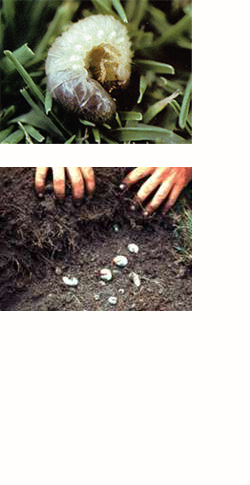 move back to the upper soil in the spring to resume feeding near the surface. 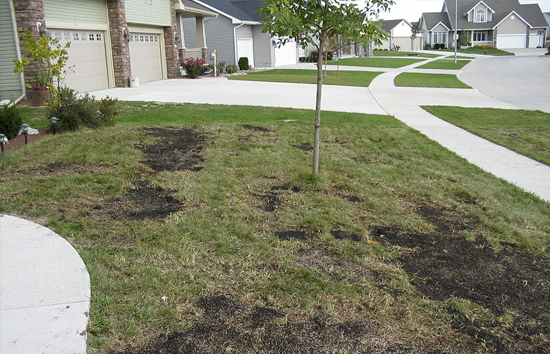 Grubs also attract moles, skunks and birds which further damage turf areas. 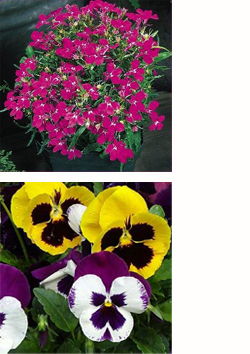 Prevents metamorphosis from grubs to beetles, thereby preventing new egg colonies. 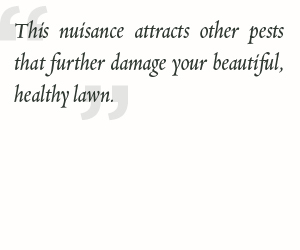 Reduces turf damage attributed to grubs.